ODASCE, the French International Trade Facilitation and Simplification Body, was created in 1972 by executives from private industries with the backing of the French Directorate General for Customs and Excise. Odasce specializing in tax and customs issues. We group and organize the opinions of French companies through its members in the field of foreign trade. Our goal is to promote the simplification of trade procedures, trade facilitation and a maximum use of new technologies in both the public and private sectors - the global objective being the reduction of costs for the private sector and an improved dialogue between administrations and businesses. We remain up to date on regulatory changes and innovations in international trade, specifically on customs matters and tax matters and communicate these changes to our members through “news flashes” via e-mail ; “Club Clé Douane”: periodic meetings/debates ; the European Customs Conferences of Odasce. 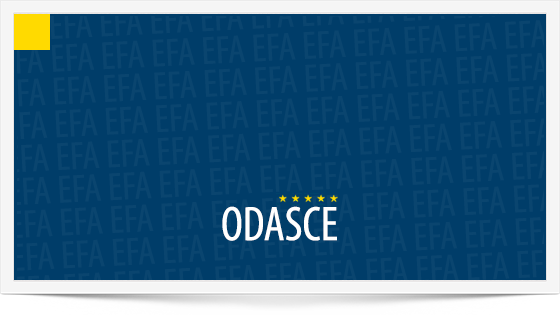 Since 2004, ODASCE represent France within the group “EuroPRO” which groups associations in each Member State and works for the simplification of foreign trade formalities and takes part in various working groups of the European Commission. Our members thus have the possibility to give their opinions, suggestions, proposals. Objective: to facilitate companies' business working in the European Market in particular by an effort of harmonization of information and their diffusion.